We are all searching for our little bit of heaven. Hopefully as the summer takes shape you have a vacation planned. 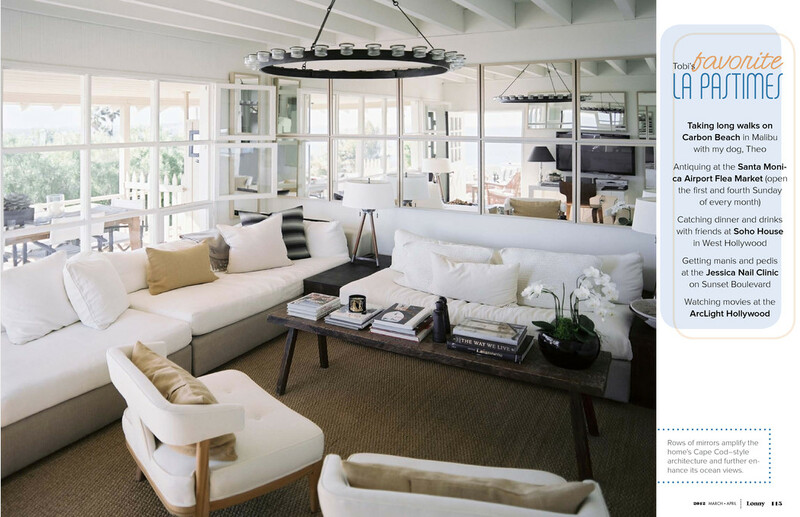 Recently, Lonny Magazine featured a room that made me think of just that...all white-washed and beachy. Swoon. Stay Posh! If you had a dream room in your dream house what would it look like?